Automobile's windscreen wipers are cleaning the snow. 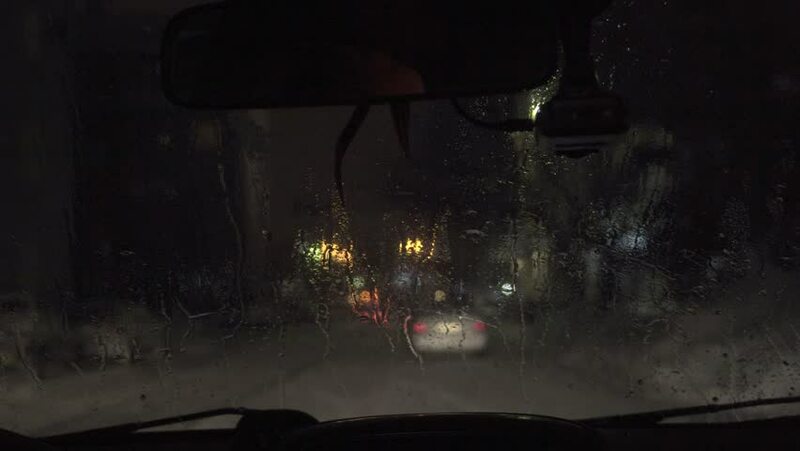 Footage from the car at night. hd00:13WIELICZKA, POLAND - JANUARY 4 2016: Wieliczka Salt Mine, located in town of Wieliczka in southern Poland, lies within Krakow metropolitan area.